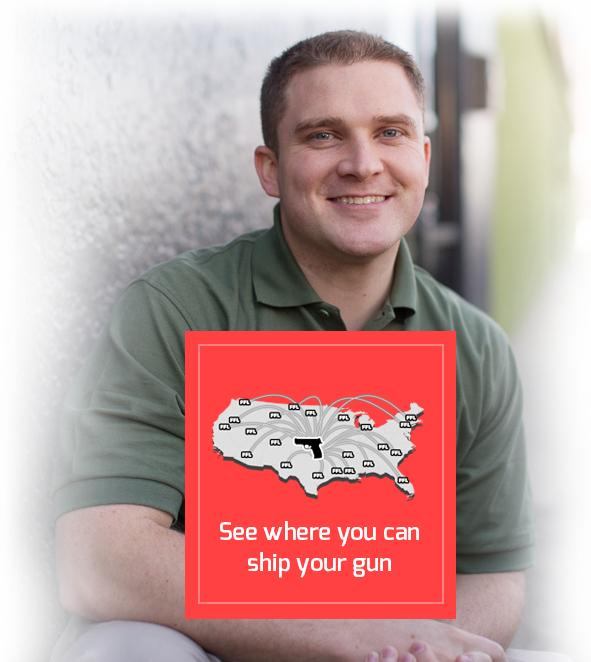 Ship My Gun makes it quick and easy to ship your firearms to the lower 48 states. We provide one of the largest FFL databases and a simple to use label printing process. 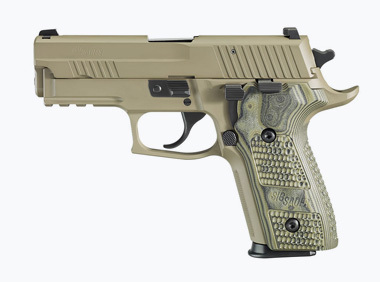 All handgun shipments are fulfilled via next day air. So you can count on your package arriving as quick as possible. 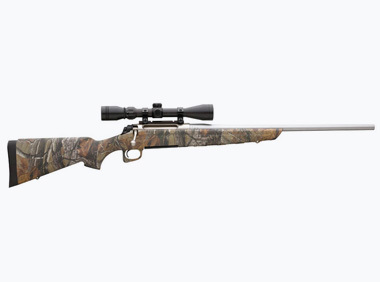 Long guns are shipped quickly via ground and typically arrive within 3-5 business days. One of the most frustrating aspects about shipping a firearm can be the legal requirements. Many states have different restrictions, legal forms, etc.. that can make the process very intimidating and confusing. Ship My Gun has been shipping firearms for many years and has fulfilled millions of orders all over the US. 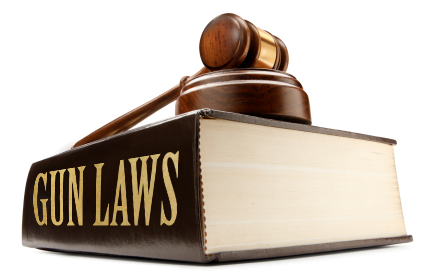 We guide you through the legal process and help you understand different state and federal restrictions. Shipping a handgun can be very expensive. In fact many shippers are surprised to find out that their recently sold firearm will cost them as much as $100 to get to their recipient. Ship My Gun offers fixed flat rates to the lower 48 states. So you know that you can ship your item affordably no matter where you recipient is located. Don't spend a fortune shipping your handgun. Ship My Gun offers low cost fixed flat rates. 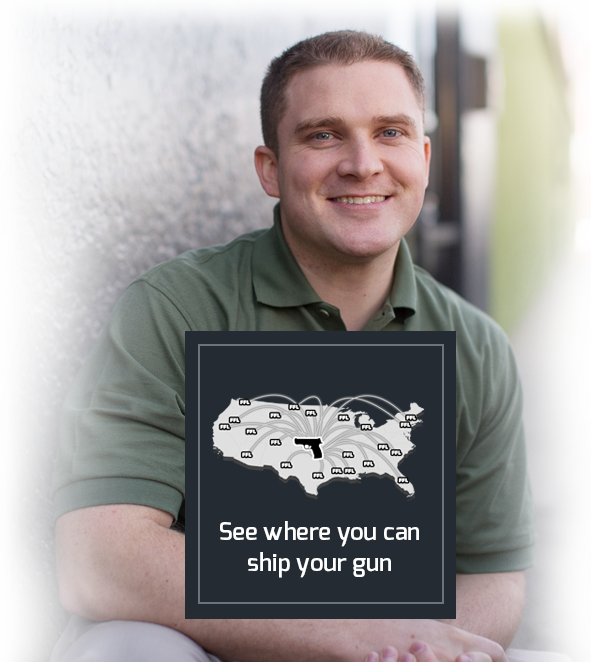 Ship My gun offers fixed flat rates for shipping your long gun to the lower 48 states. 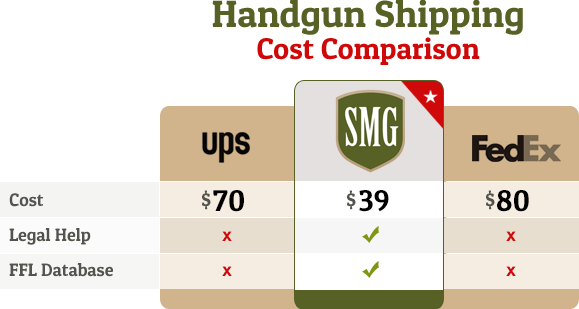 Ship My Gun takes the hassle out of shipping firearms and we typically save our customers a bunch of cash in the process! 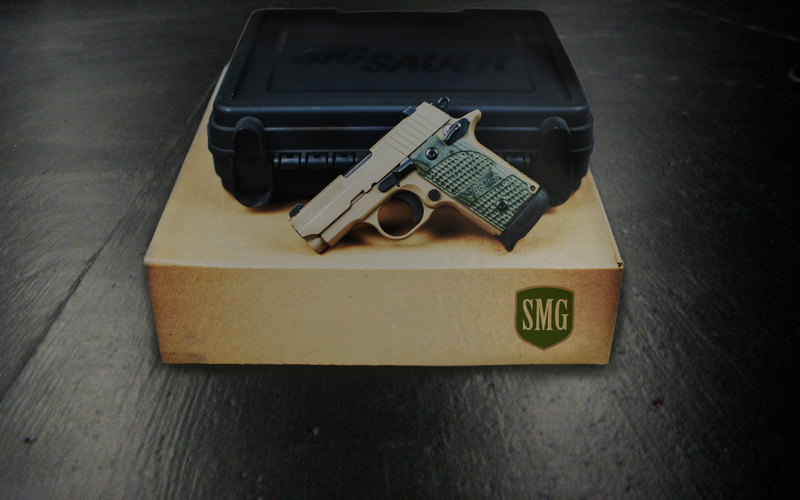 With over 1 Million happy customers you can count on us to get your gun shipped quickly, legally, and affordably. We also provide top notch support for when little or big mishaps happen during the shipping process. You can always track your order and contact us with any questions or problems in regards to your shipment. 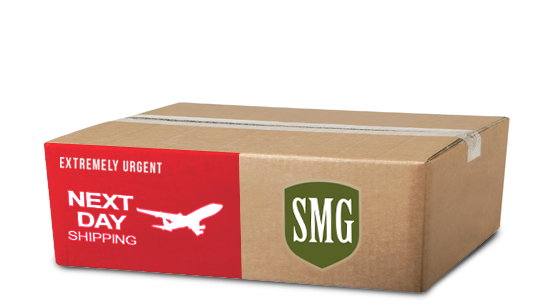 Customers save on average of $50 shipping with SMG.  Our service is fast and easy to use. Don't worry about legal forms. We handle that. © 2019 Ship My Gun. All Rights Reserved.